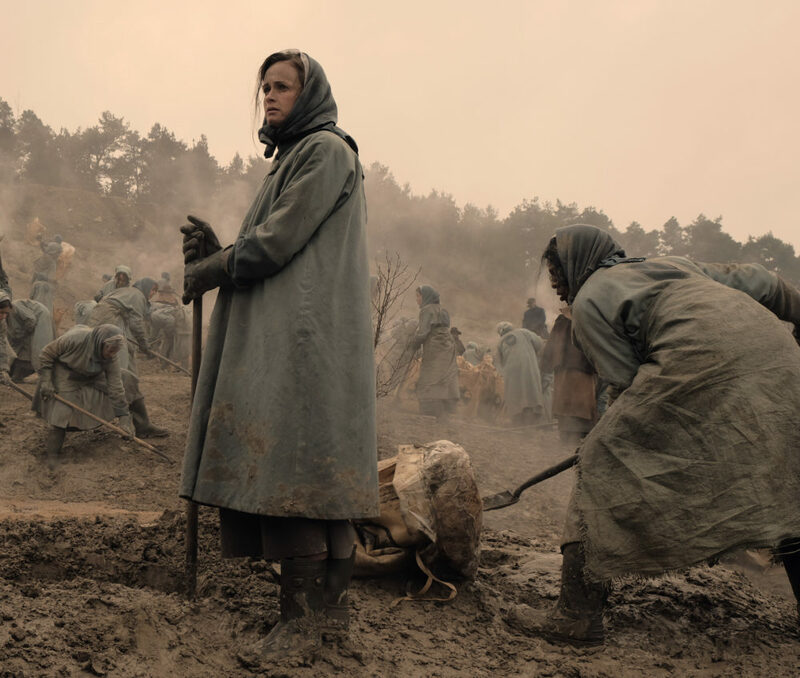 Just when we thought The Handmaid’s Tale couldn’t get any bleaker, here comes a photo from Season 2 that drops our girl Emily smack dab in the middle of the Colonies’ muddy fields of radioactive waste. 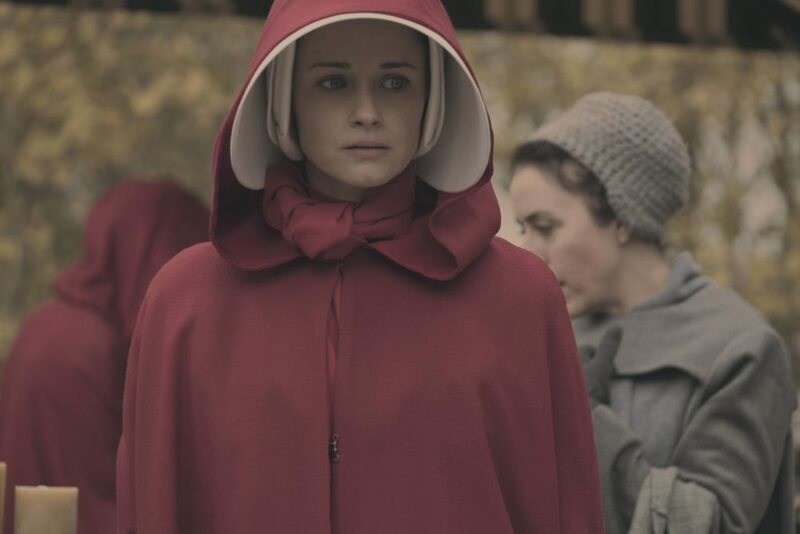 The sneak peek, released this week ahead of the new season’s premiere next month, shows Alexis Bledel’s determined ex-handmaid Emily, decked out in the gray uniform of a convict, gazing off in the distance as her fellow workers labor on around her. From the Emmy-winning drama’s first season and the novel it was inspired by, we know the Colonies are not somewhere you want to end up. So basically, The Handmaid’s Tale Season 2 already looks bad for Emily. In fact, it looks really bad. "I think much of [Emily's] worldview is informed by her previous life as a professor of cellular biology," Bledel told EW in an email. "Life in the Colonies is a last stop. Emily does not have a great deal of hope for a future there; she knows her days are numbered." The new season of The Handmaid’s Tale will explore other storylines as well, notably Offred’s (Elisabeth Moss) efforts to flee Gilead and Gilead’s origins in the first place. New characters will be introduced as well, including Oscar-winner Marisa Tomei. And it will be especially interesting to watch the second season unfold because it won’t have Margaret Atwood’s classic novel as a roadmap. But from everything we’re hearing — and seeing, like the below look at Emily — this off-roading could paint an even more gripping portrait. "Being forced to exist in either Gilead or the Colonies threatens to destroy a person’s soul in different ways," Bledel explained. The women’s fight against all that soul-destroying starts again when The Handmaid’s Tale returns on April 25th on Hulu.